One of the coolest things you can make with pipe and drape are changing rooms. Have you ever been somewhere and wish you could change your clothes but had nowhere to do it? Well, that's not a problem when you have a pipe and drape. You can bring the changing rooms anywhere, and they seriously come in handy. 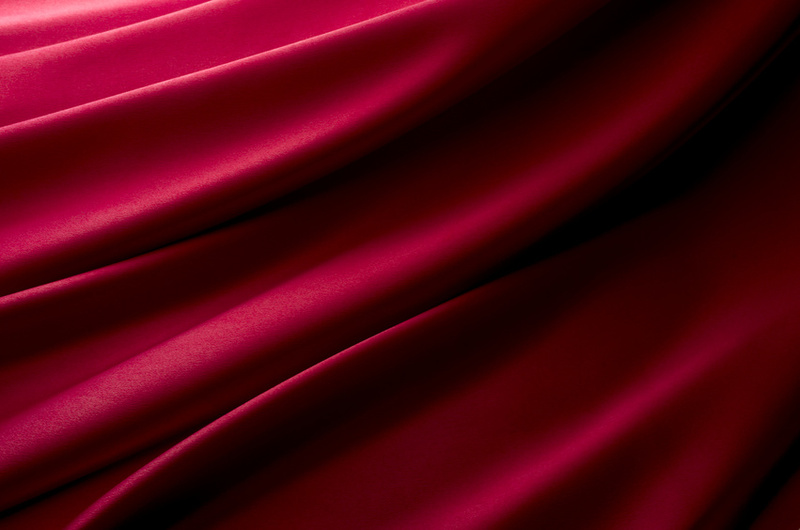 With backdrop poles and satin drapes, you can create gorgeous backdrops for almost anything. You can use them for press conferences, church events, weddings, photo ops, and more. The drapes come in many different styles and colors, so you really can find anything to fit your event needs. Grab some theater drapes poles and you can divide up a room any way you want. You can create a separate space at your wedding, a private area at a trade show, or separate places in your photography studio. Do you need a way to keep the older kids and the younger kids separate during the rehearsal for the school play? Pipe and drape may be your answer. Finally, you can use pipe and drape as beautiful event decorations. This is especially true for weddings. The average amount people spend on a traditional American wedding is more than $35,329. If you're spending that much money, you want your wedding to look elegant. Set up your pipe and drape to create gorgeous displays, backdrops, and photo booths. Your guests will be in awe of the elegance of your wedding, and they will love the pipe and drape additions. Pipe and drape can be used in thousands of different ways, and these are just a few of them. If you're ready to get in on the beauty and versatility of pipe and drape, start checking out our inventory today!